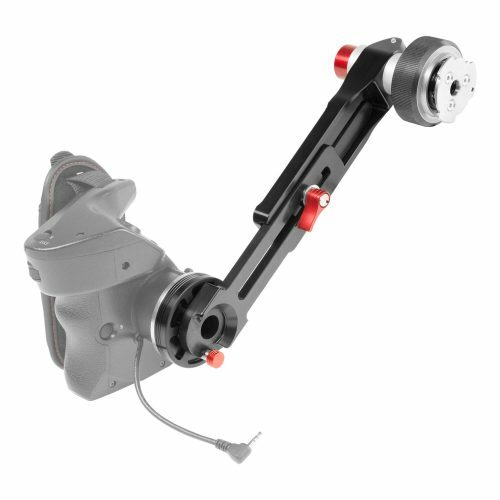 Quick adjustment of the arm length.  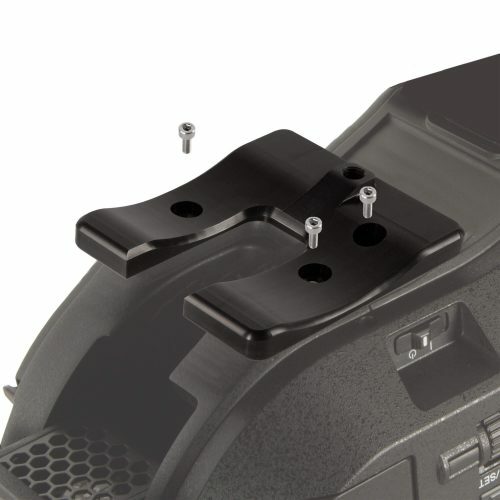 Designed with our Patented Push-Button technology. 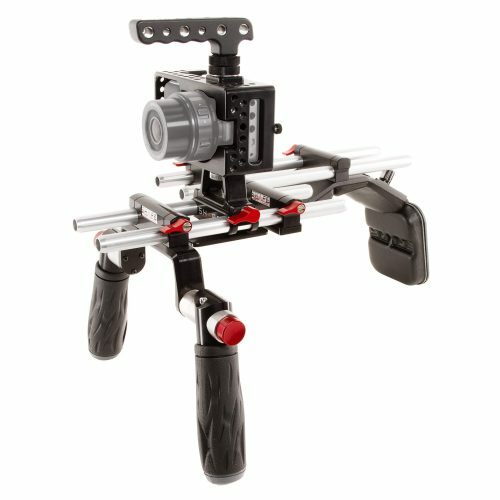 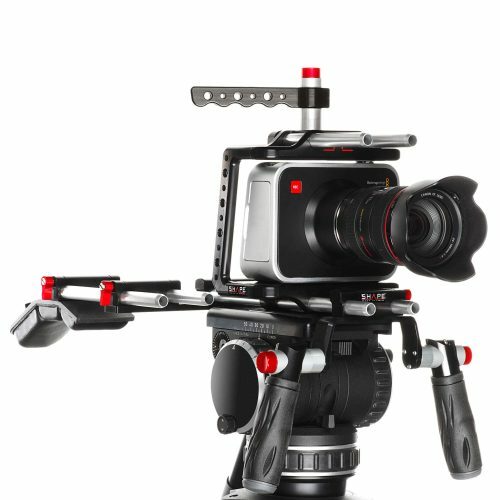 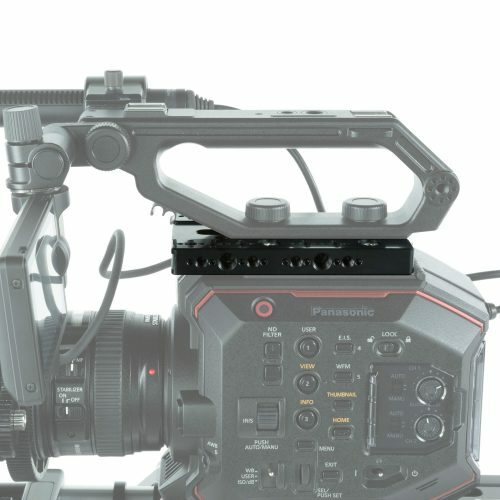 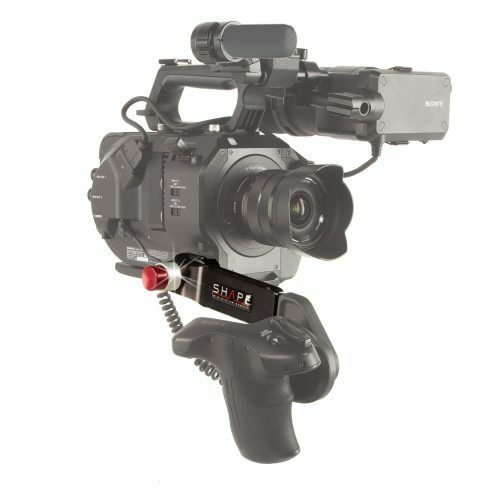 Not compatible with the Sony FS5 or FS7M1. 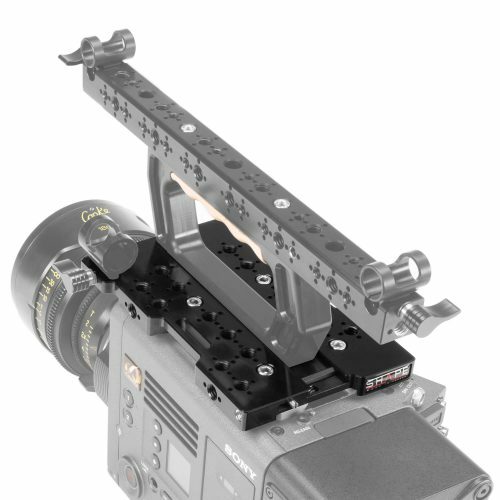 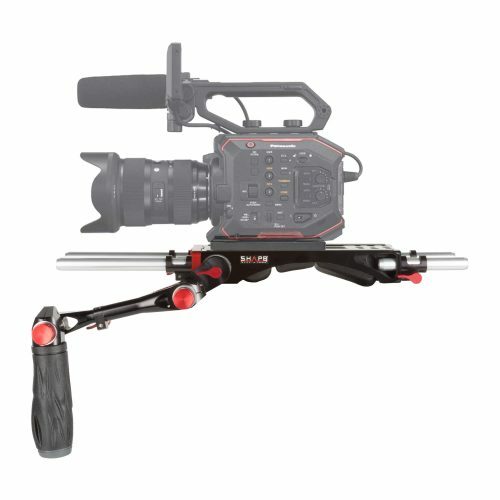 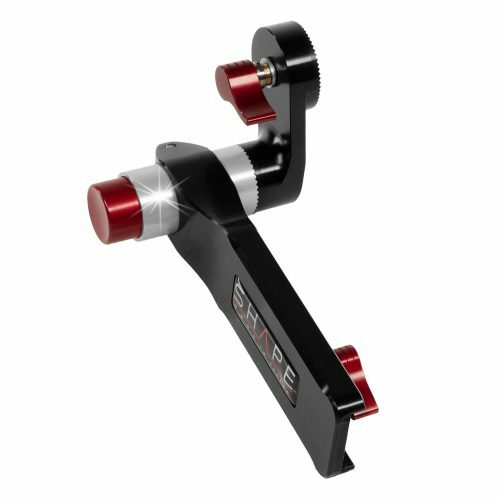 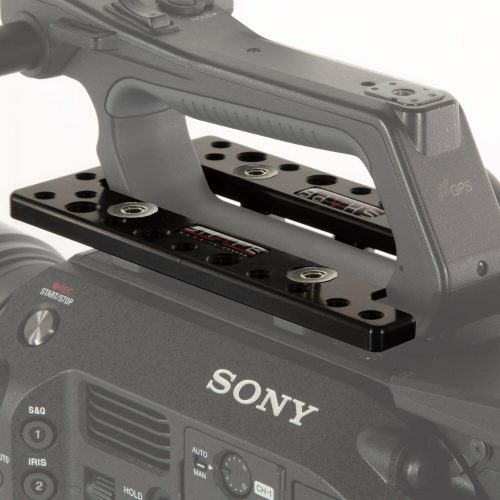 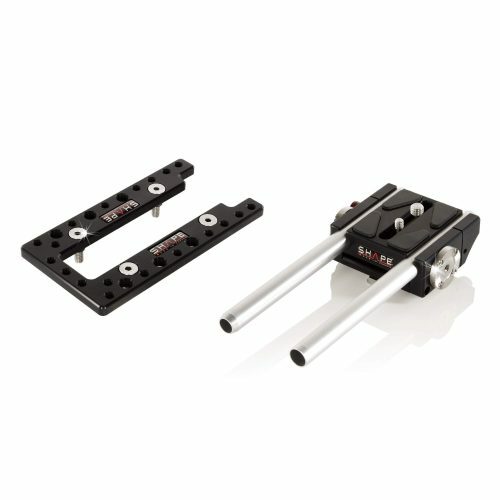 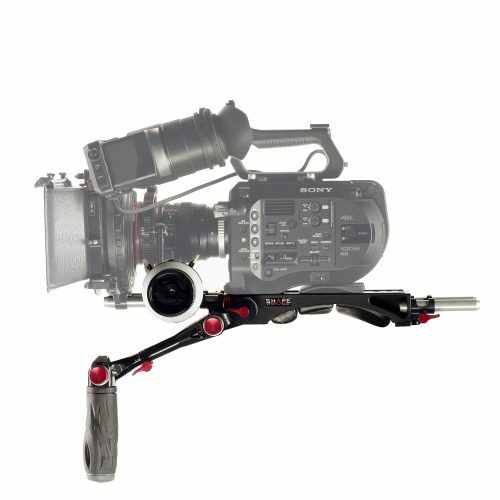 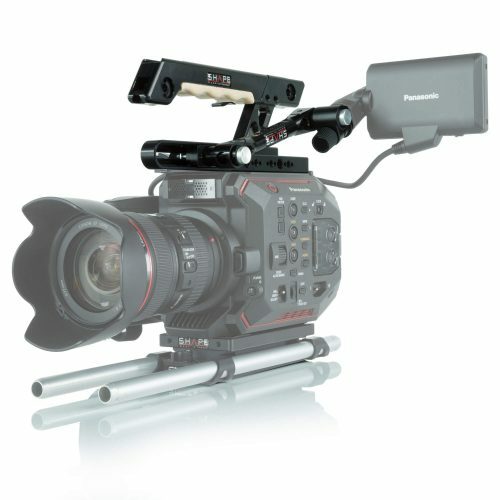 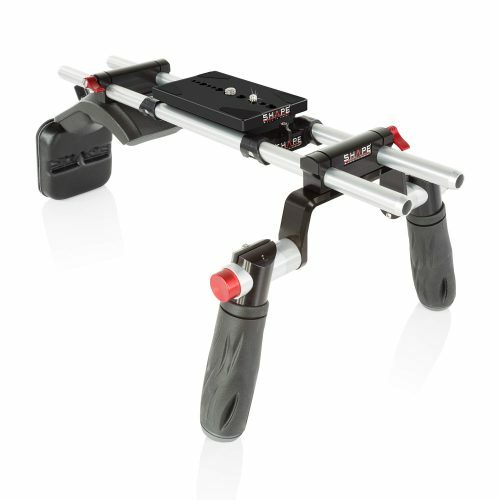 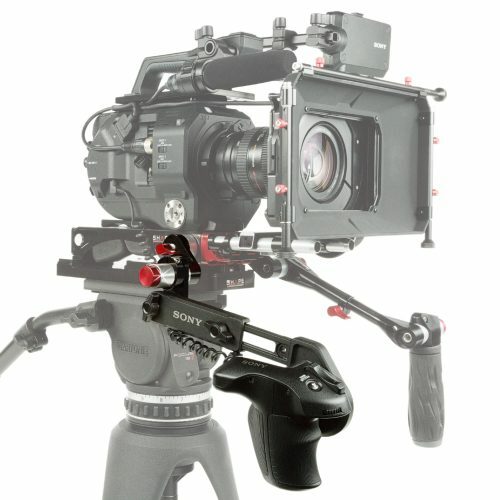 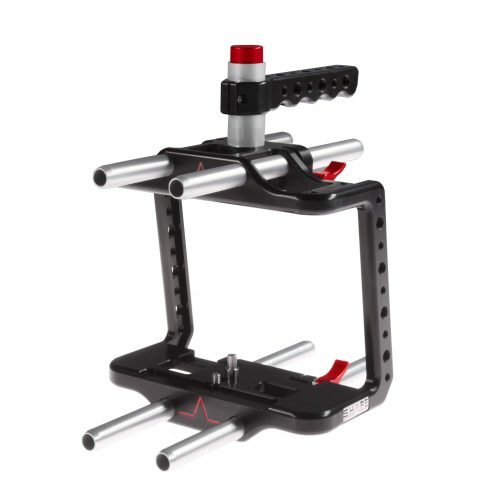 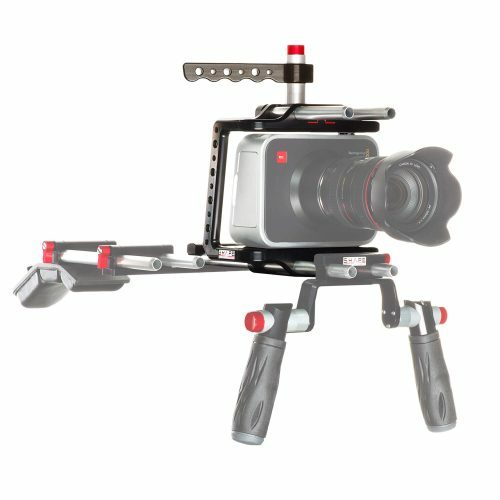 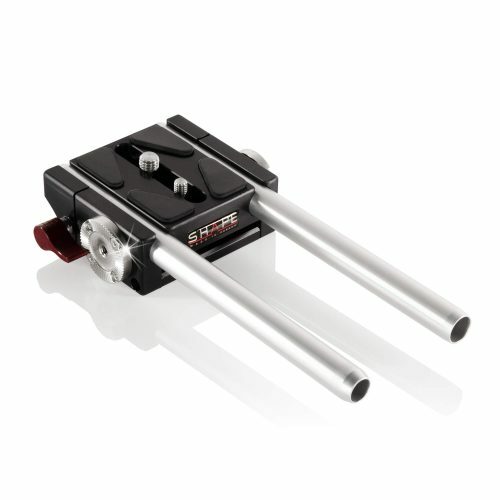 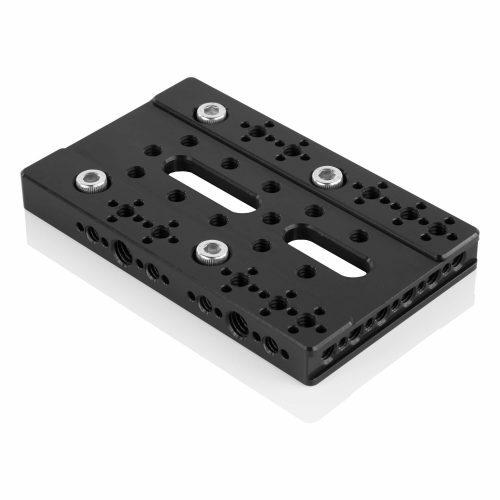 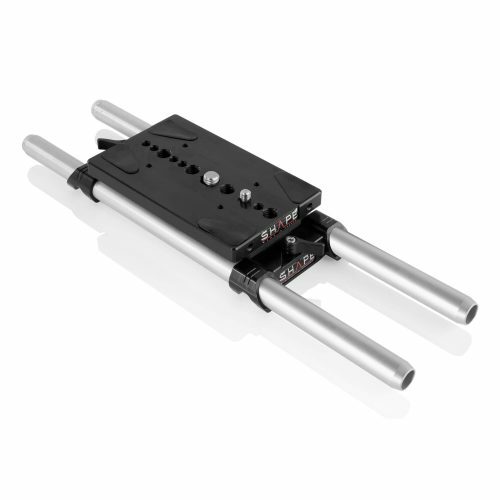 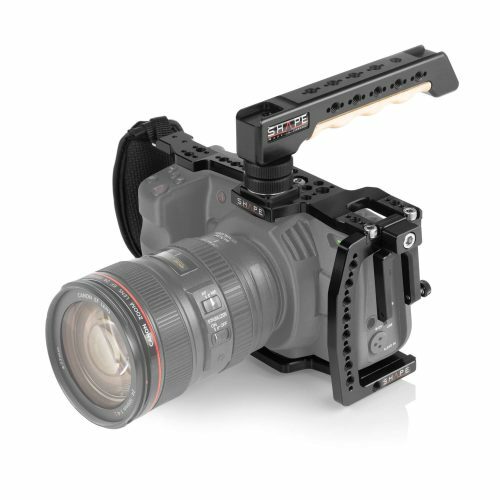 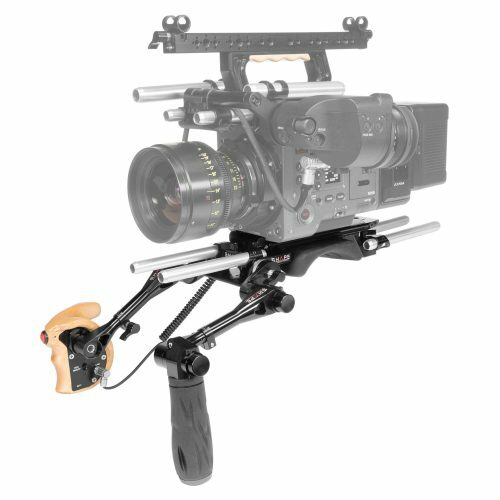 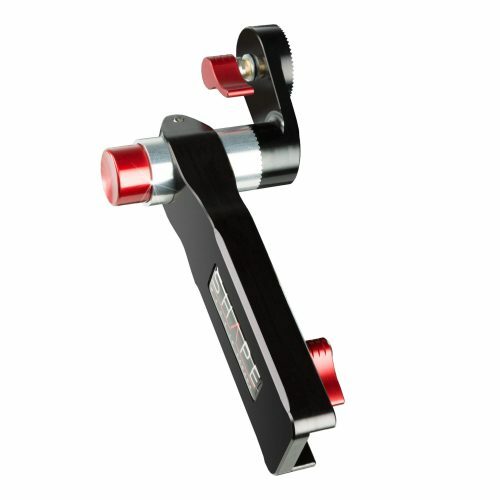 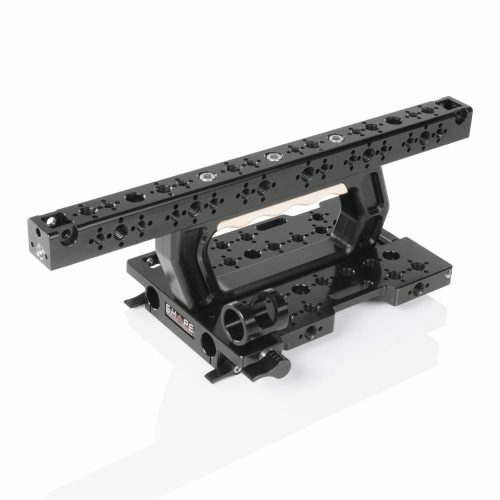 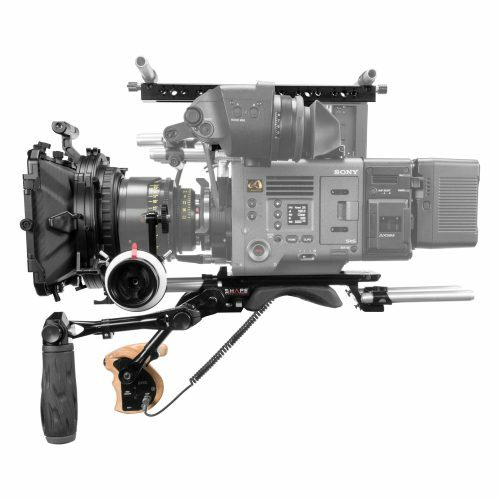 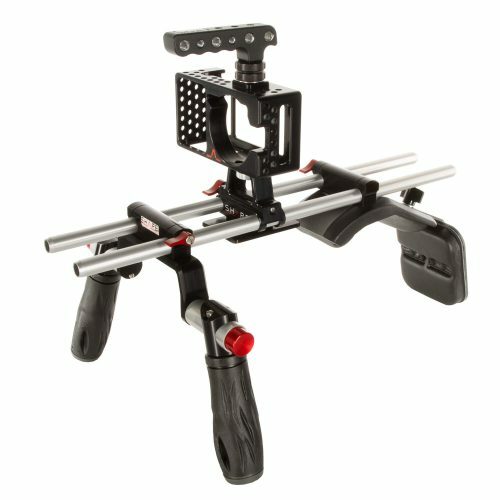 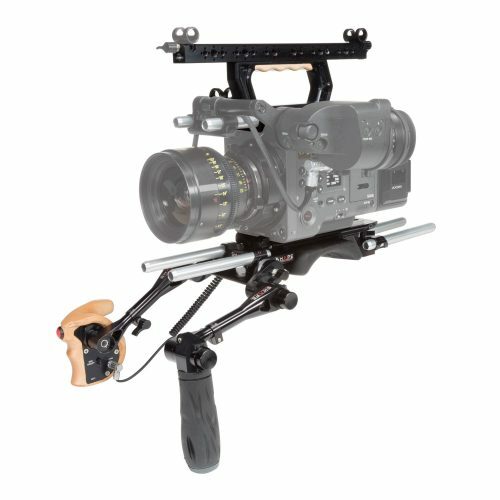 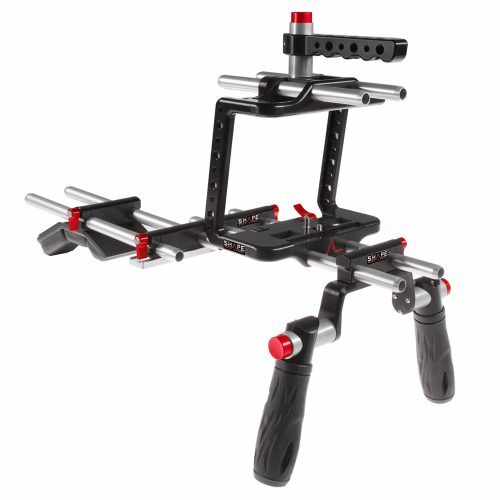 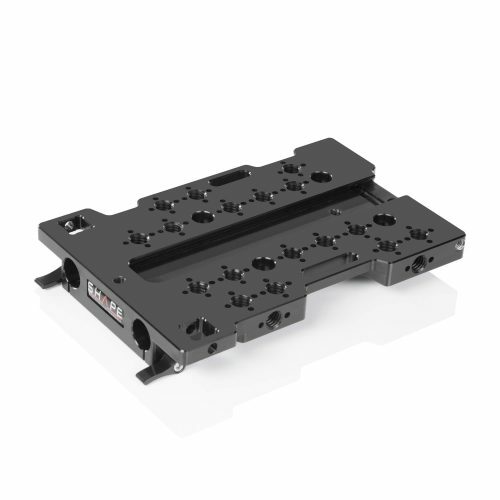 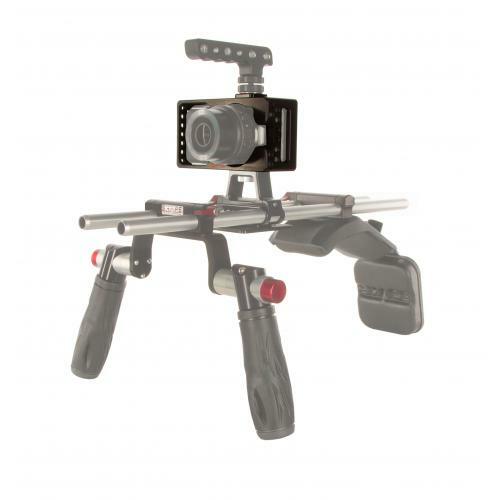 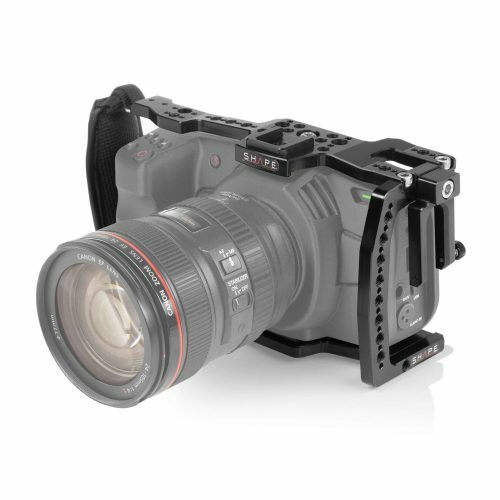 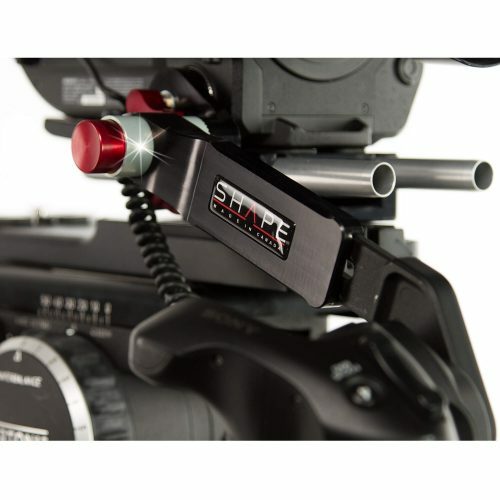 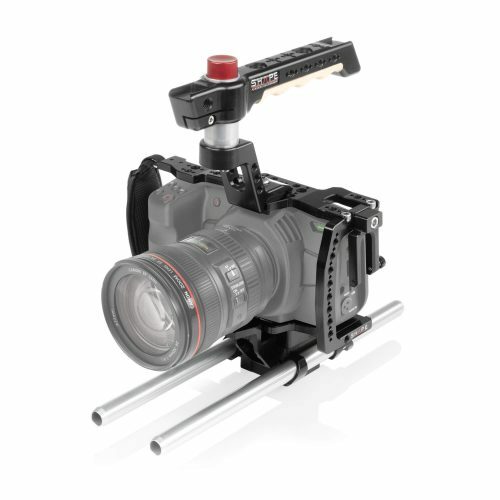 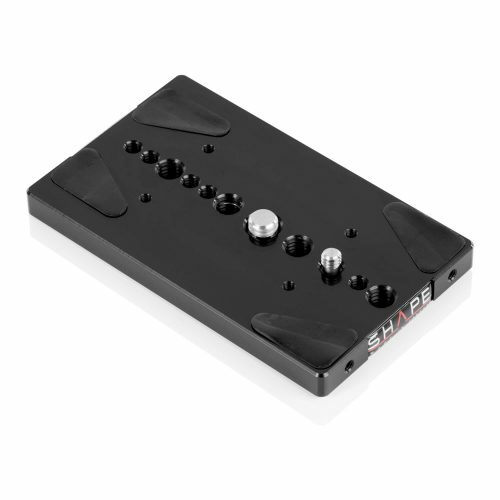 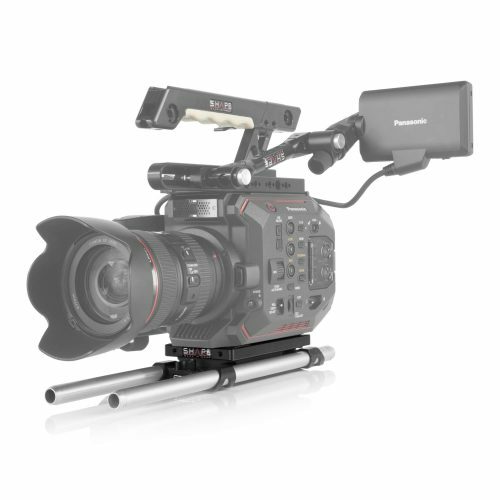 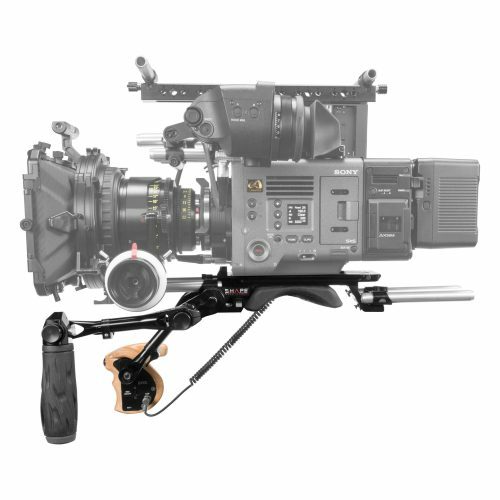 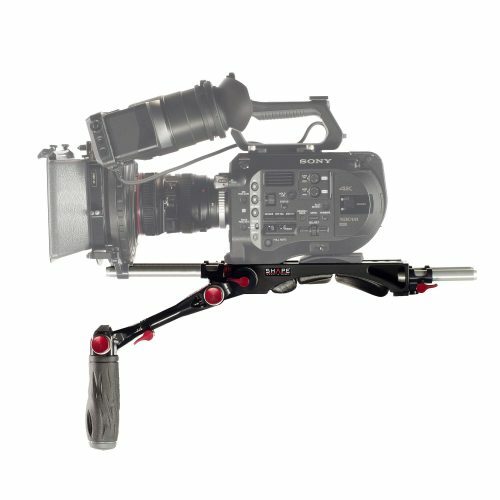 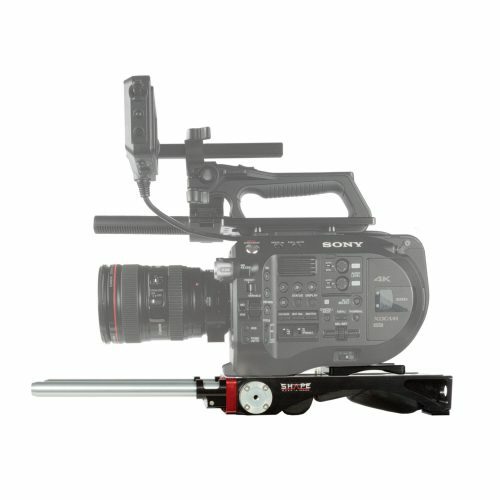 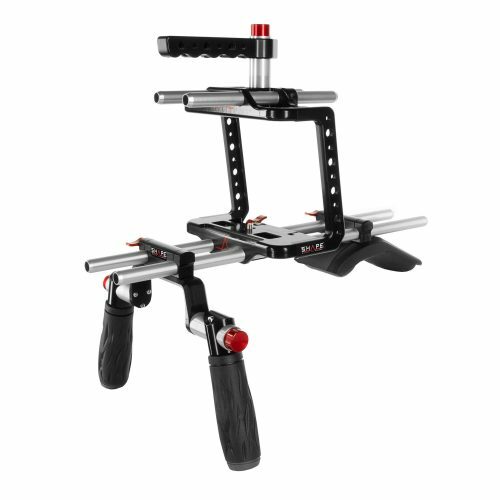 CNC machined aluminum handle, compatible with Sony FS7M2 and FS7 remote handles. 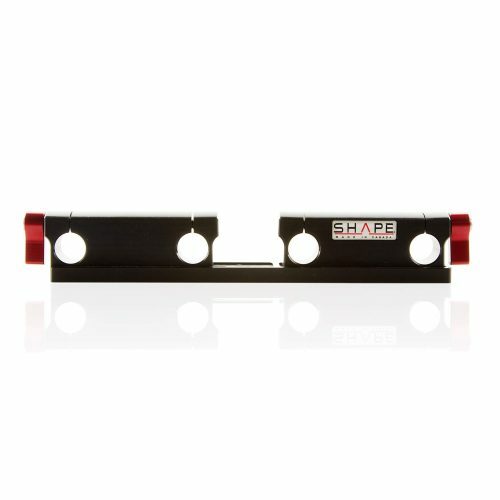 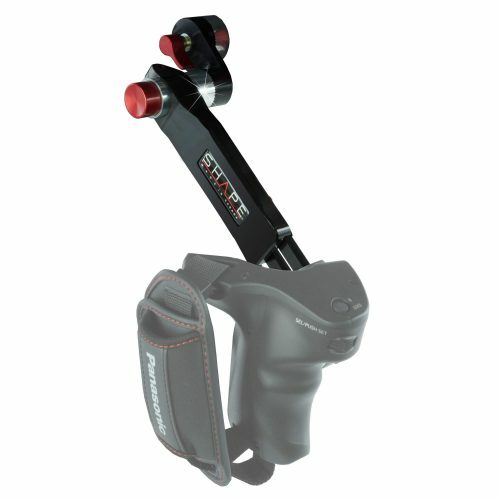 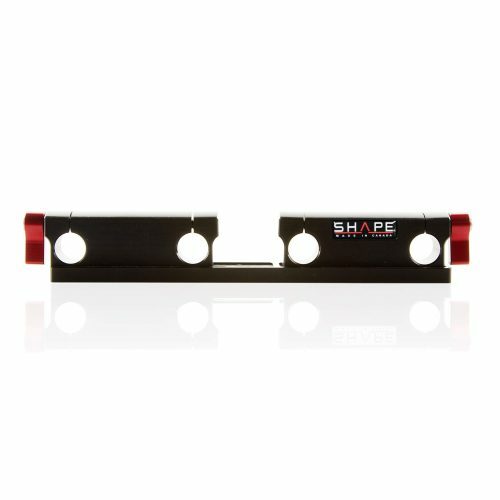 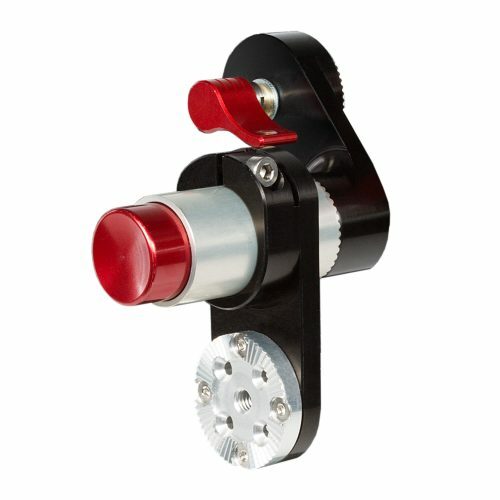 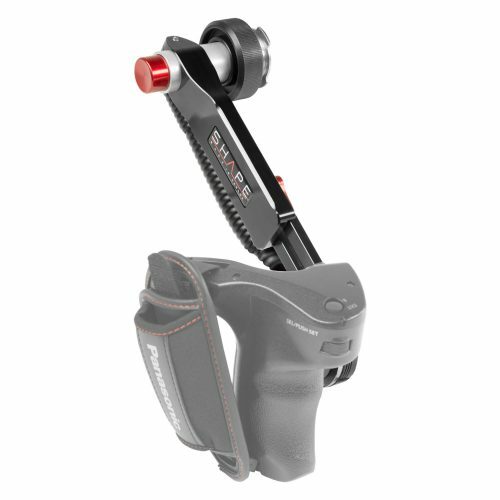 Unique patented SHAPE QUICK HANDLE Red Push-Button technology. 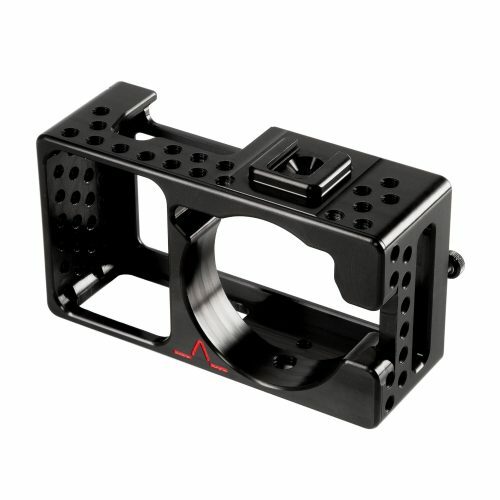 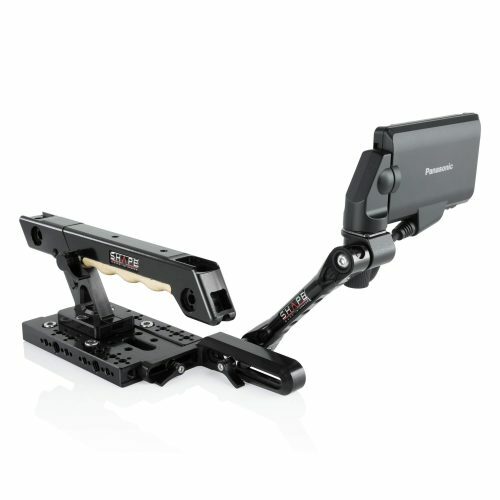 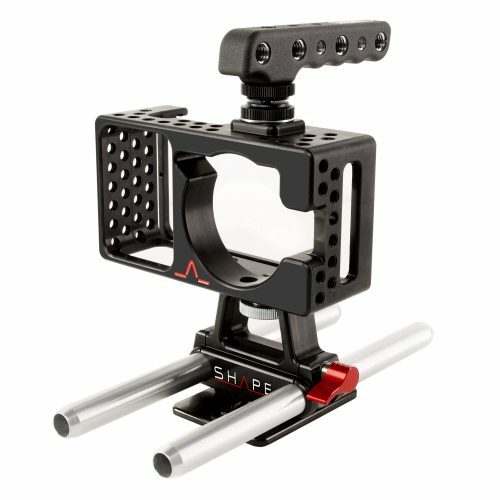 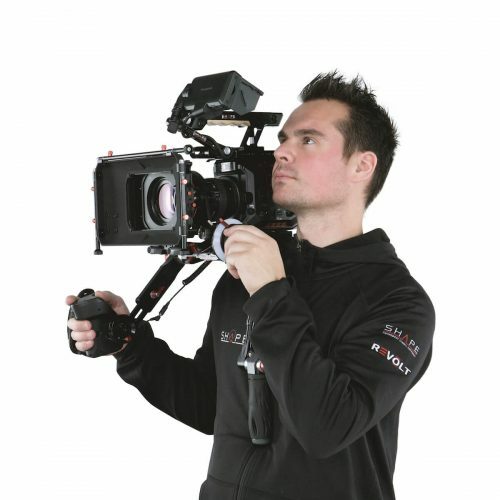 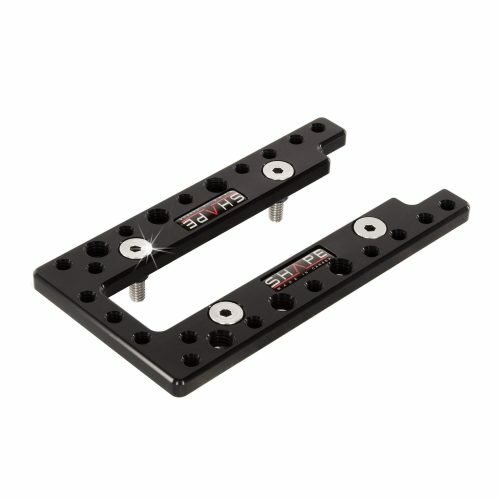 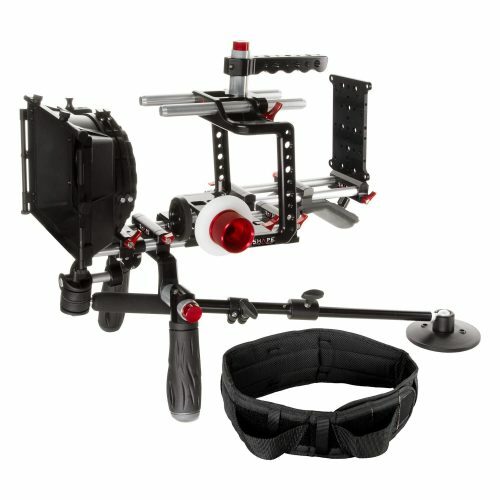 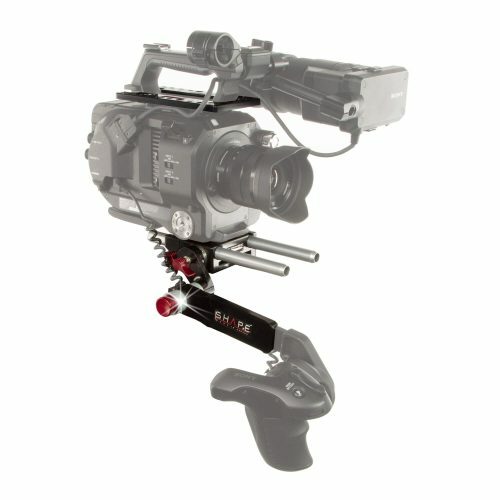 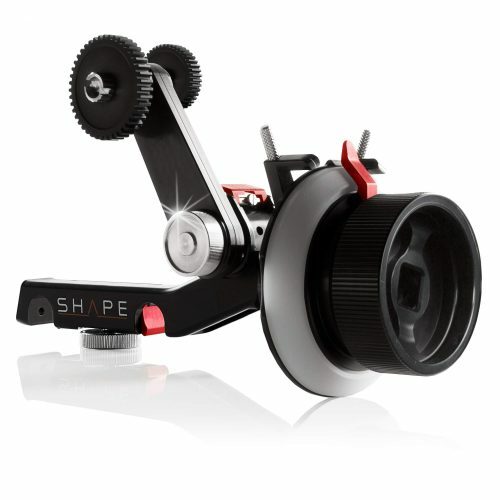 Compatible with all standard ARRI rosettes. 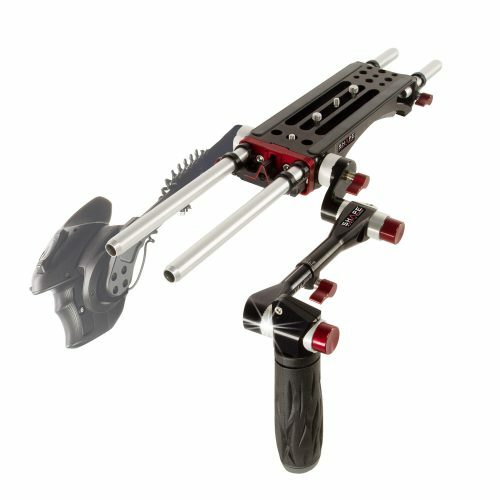 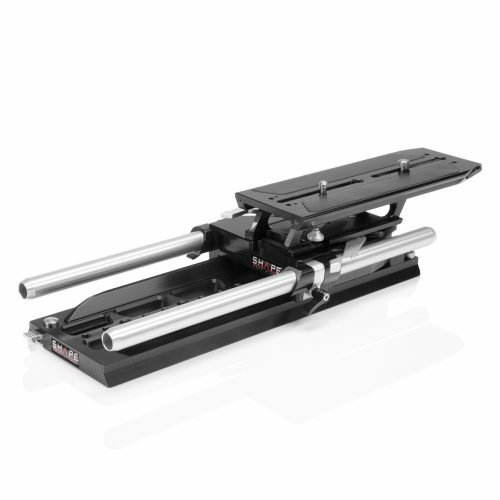 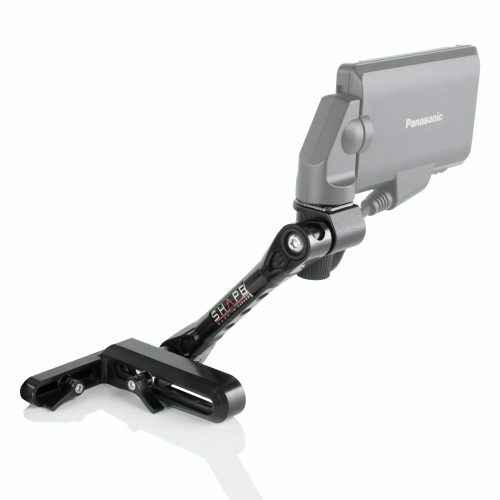 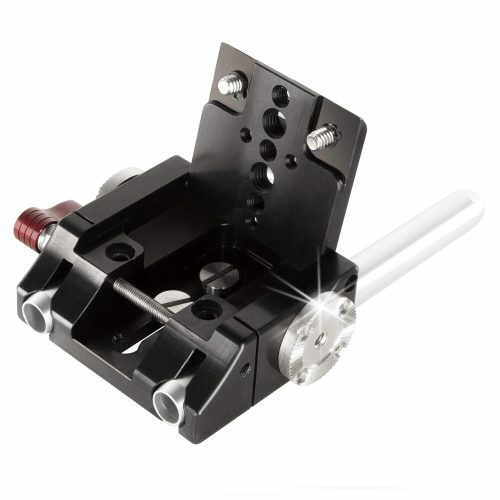 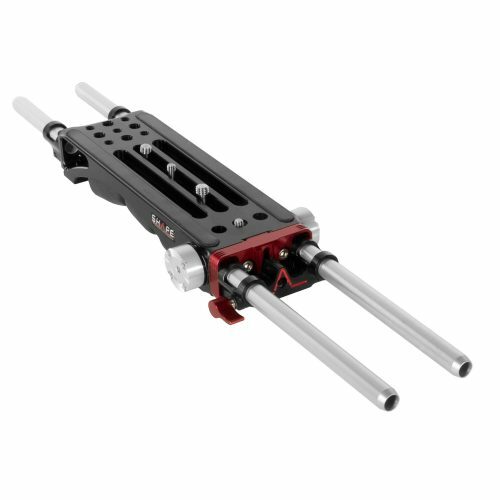 Offers the operator telescopic and 360 ° rotation position. 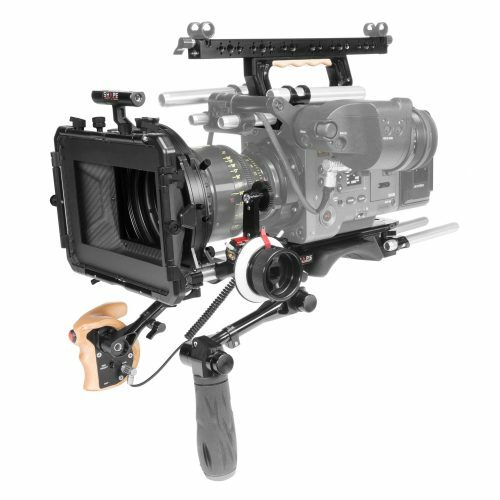 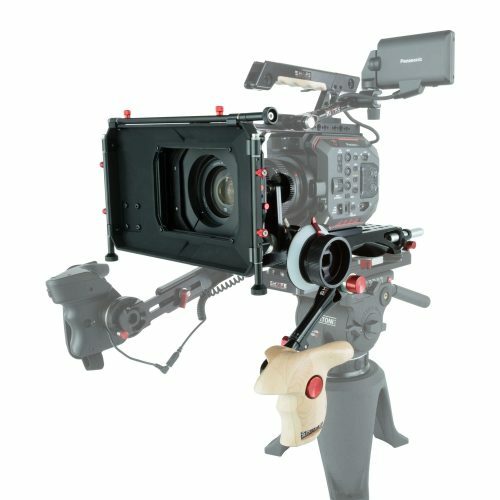 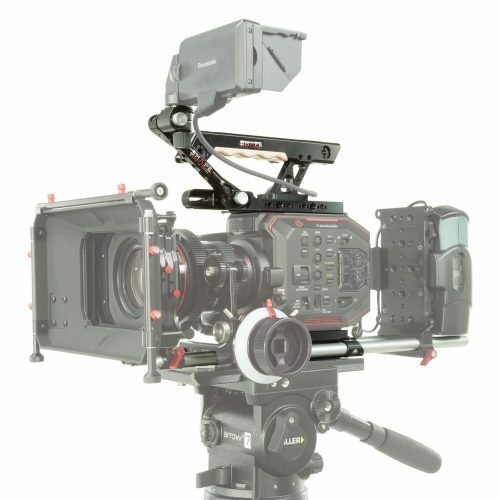 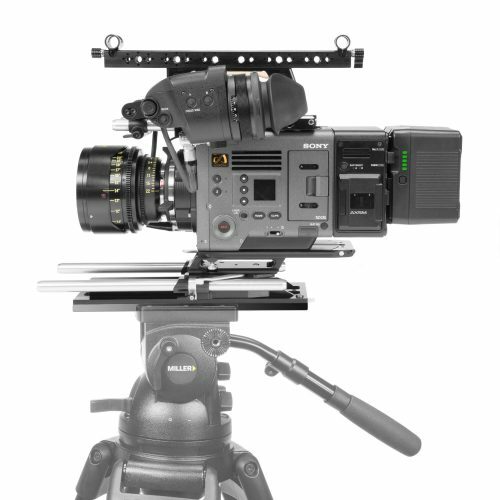 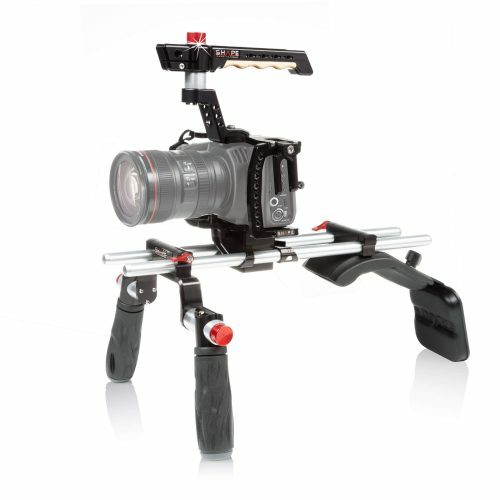 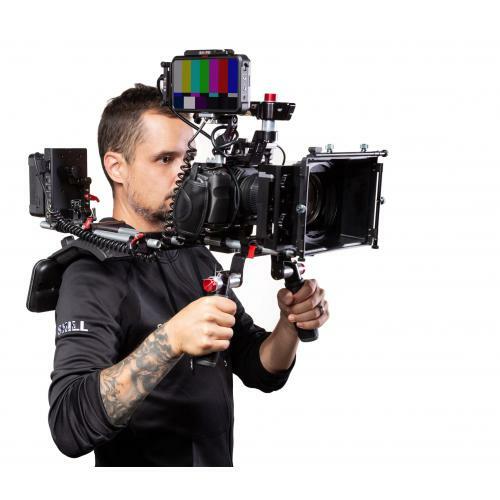 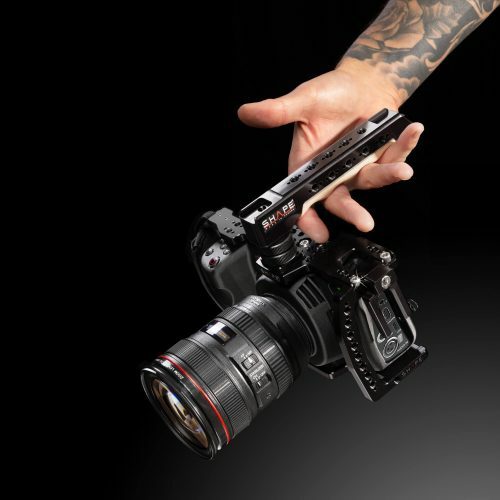 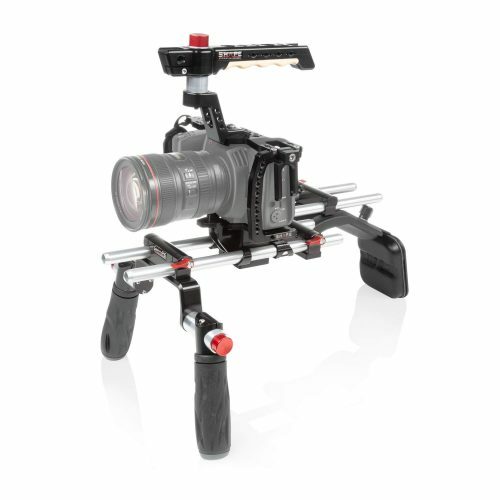 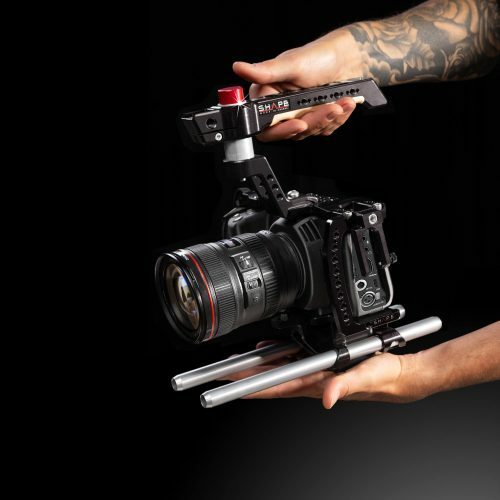 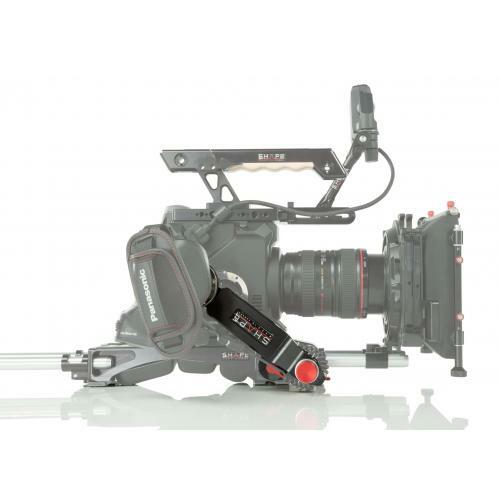 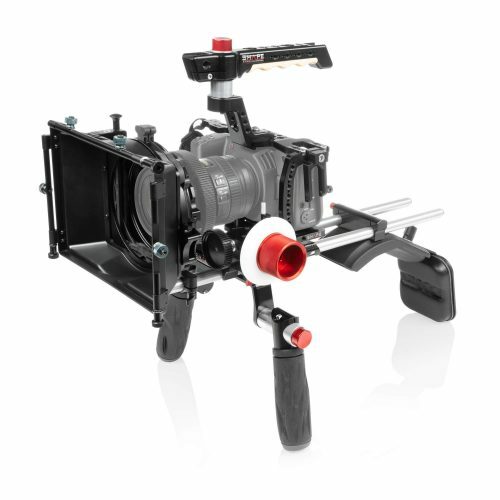 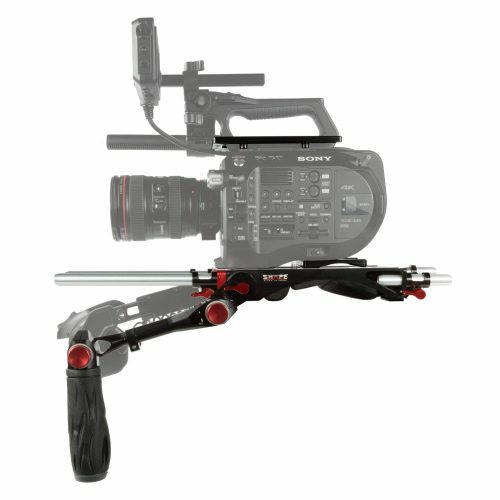 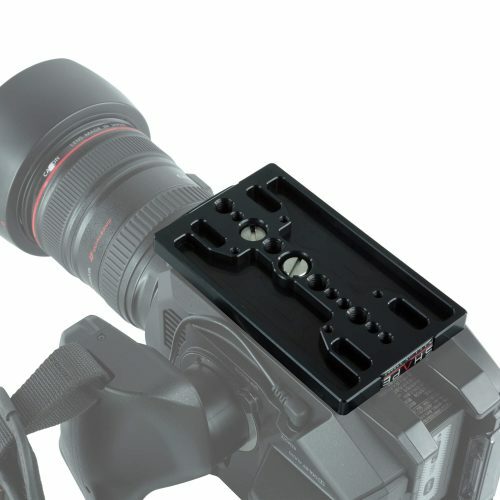 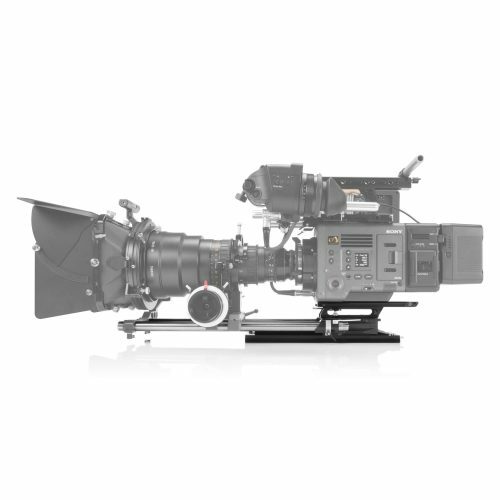 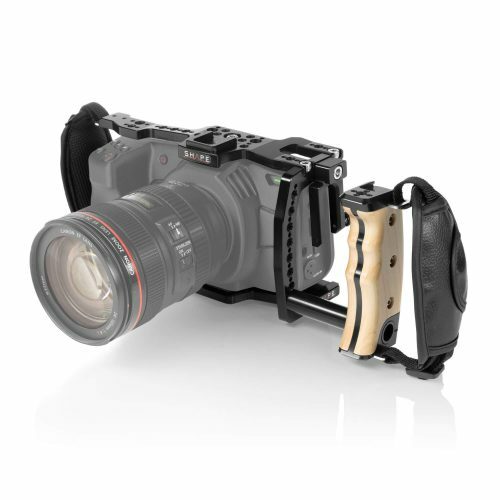 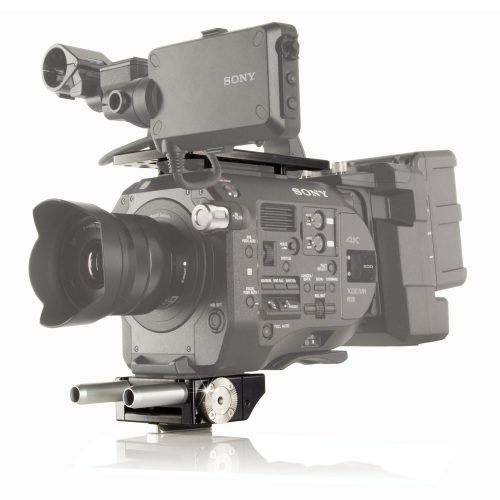 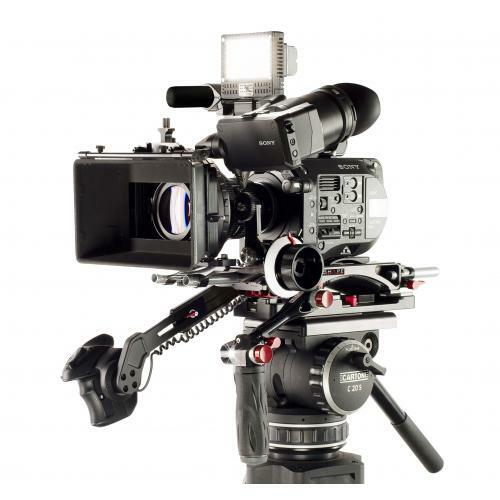 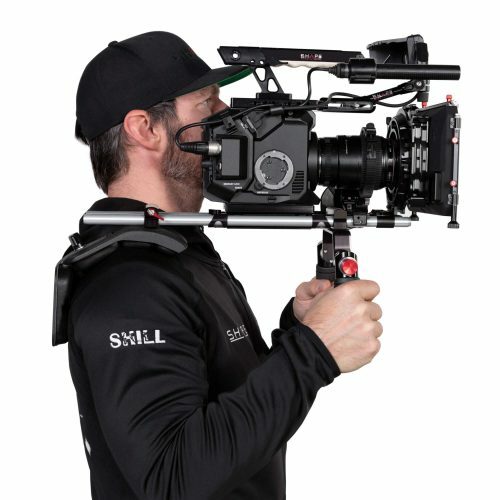 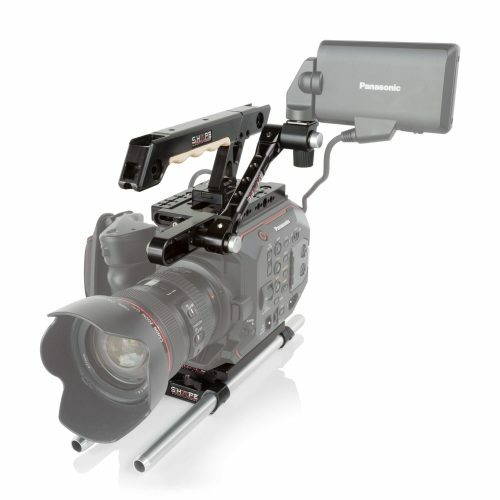 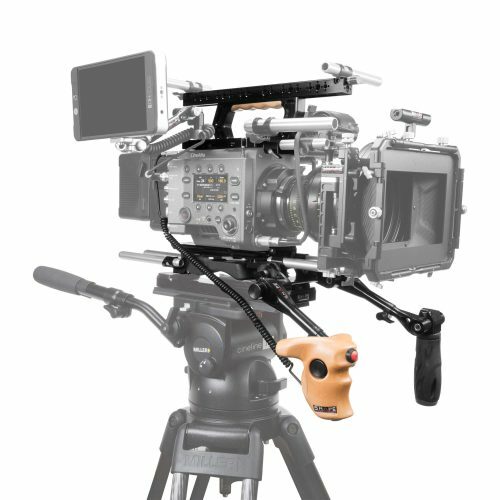 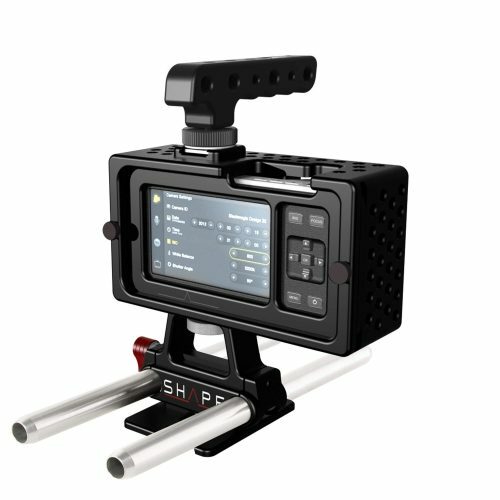 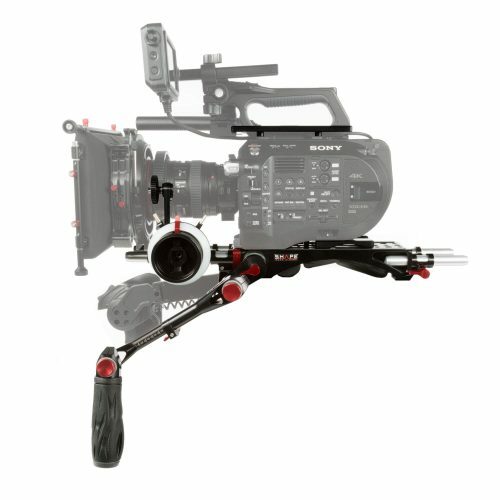 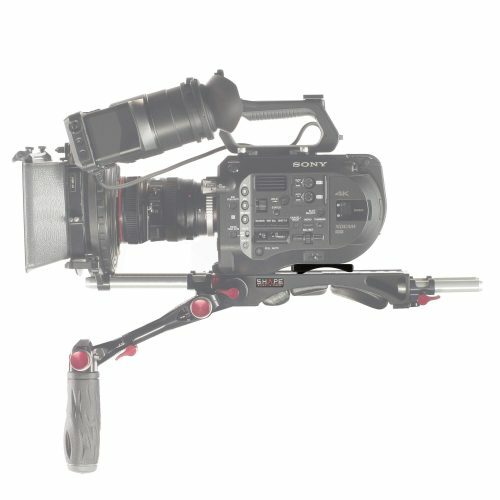 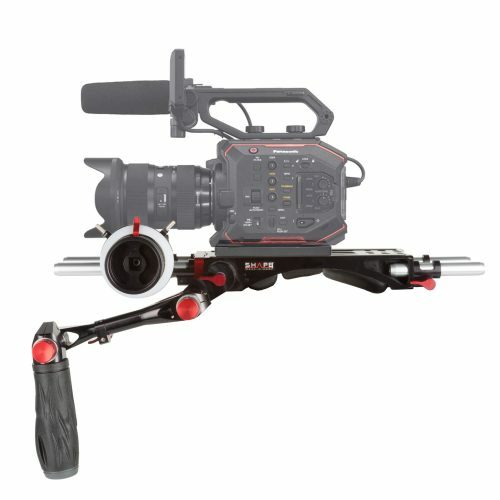 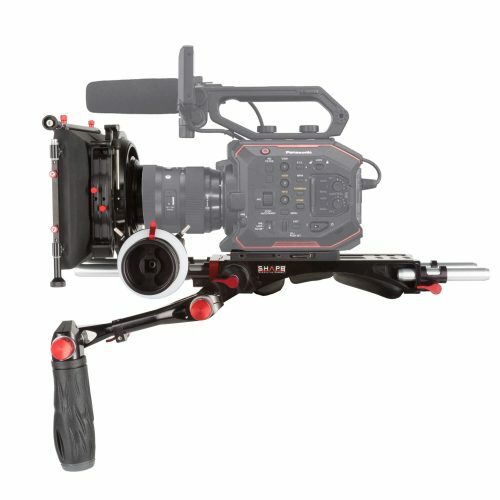 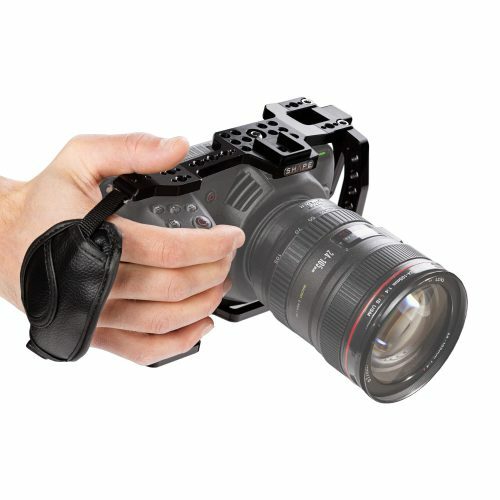 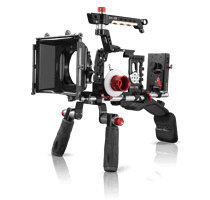 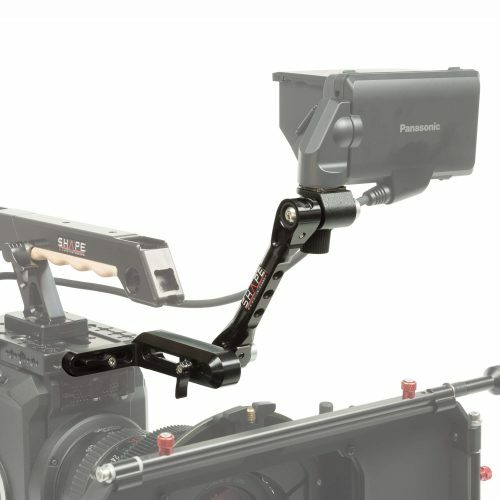 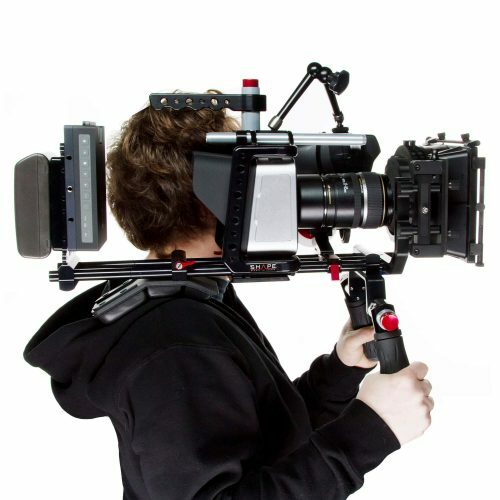 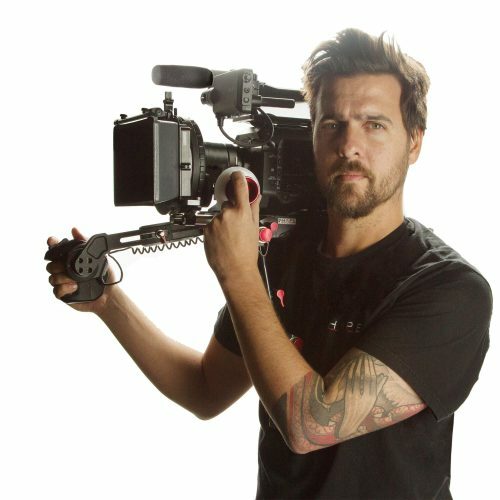 No need to dismantle the SONY’S FS7M2 handle. 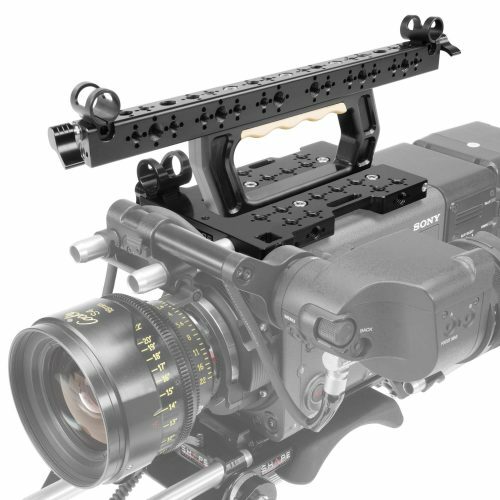 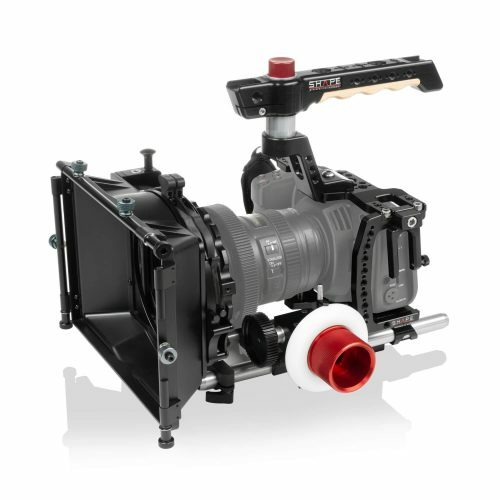 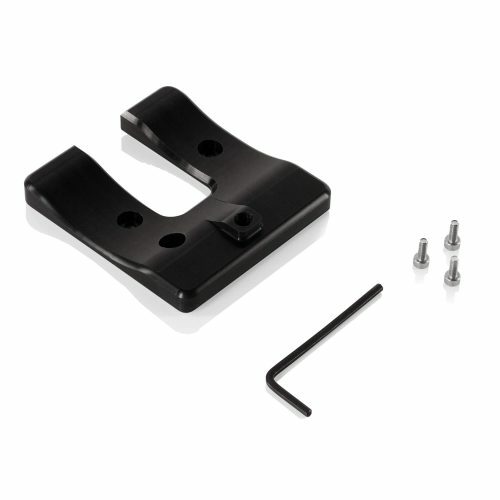 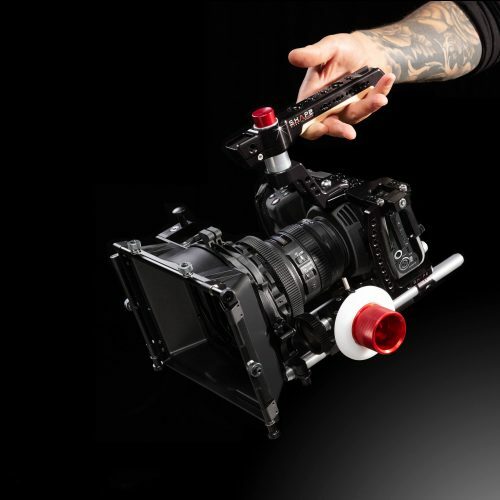 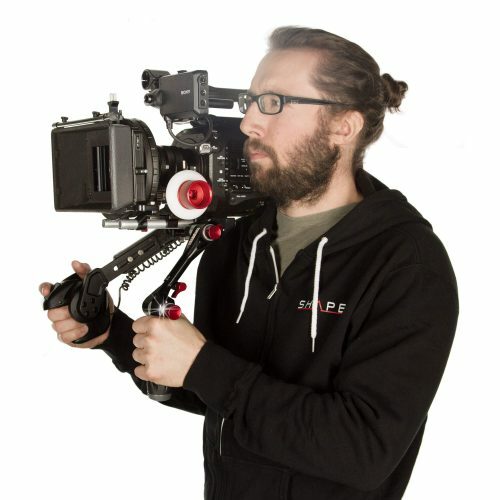 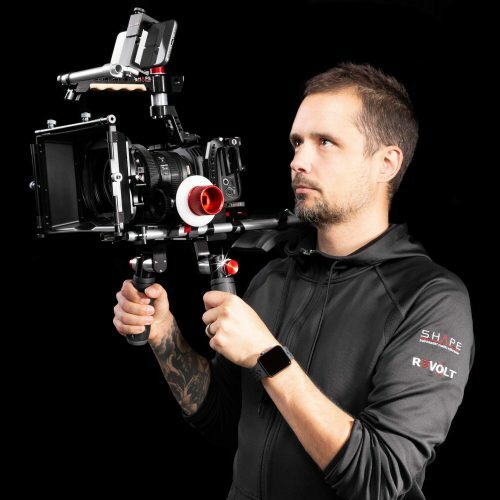 Easily attach the SONY’S FS7M2 handle on the ARRI ROSETTE.